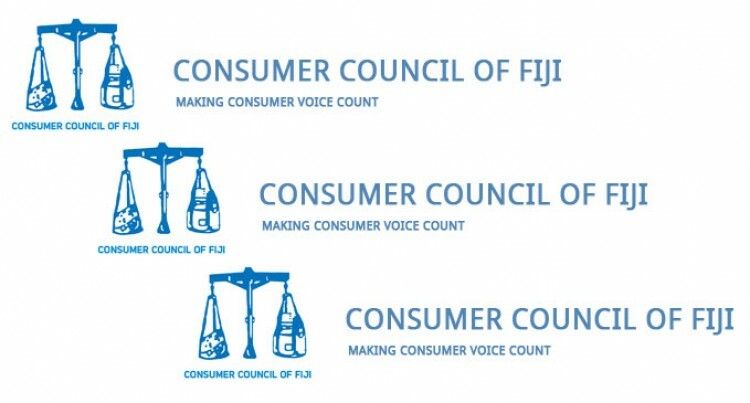 The Consumer Coun­cil of Fiji is calling on bus companies in the country to submit audited financial reports to the rel­evant authorities before any request for a bus fare increase is entertained. In a statement yesterday, the council noted with in­terest the calls from the Fiji Bus Operators Association for an increase in bus fares after the price increases in fuel for the third quar­ter (Jan, April, July 2018) in a row. Since the bus fare review in 2009, there have been 23 price decreases and 30 price increases in the cost of diesel per litre recorded to date. The lowest price re­corded during this period was $1.23 per litre in April, 2016 and the highest was $2.39 per litre in January 2014. The current price of diesel is $1.90 per litre. Since the implementation of the e-Ticketing system in Octo­ber 2077, fuel prices have in­creased in each subsequent quarter, but on an average of 1 cent only. The total in­crease to date stands at $0.35 for the three quarters. It further said these fuel prices were still lower than prices experienced before the bus fare review in 2009, and are still lower than the highest diesel price ($2.39) experienced after the bus fare review. “If consecutive quarterly increases in the price of fuel are to be matched by increases in bus fares, logic would dictate that decreases in the price of fuel should also be followed by decreas­es in bus fares,” council ex­ecutive chairman Raman Dahia said. “However there were no such calls when diesel prices were consistently re­duced from $2.39 per litre in January 2014 to an all-time low of $1.23 per litre in April 2016. The council also noted massive 21.9 per cent subsi­dies in 2009 in response to rising fuel prices and these were to be reviewed periodi­cally upon the movement of fuel prices. “But in light of the conces­sions given, together with high fares enjoyed over re­ducing fuel prices for pro­longed periods, the council believes that bus companies must reveal their audited accounts to the FCCC and the LTA to indeed prove that an increase is warranted,” Mr Dahia said.